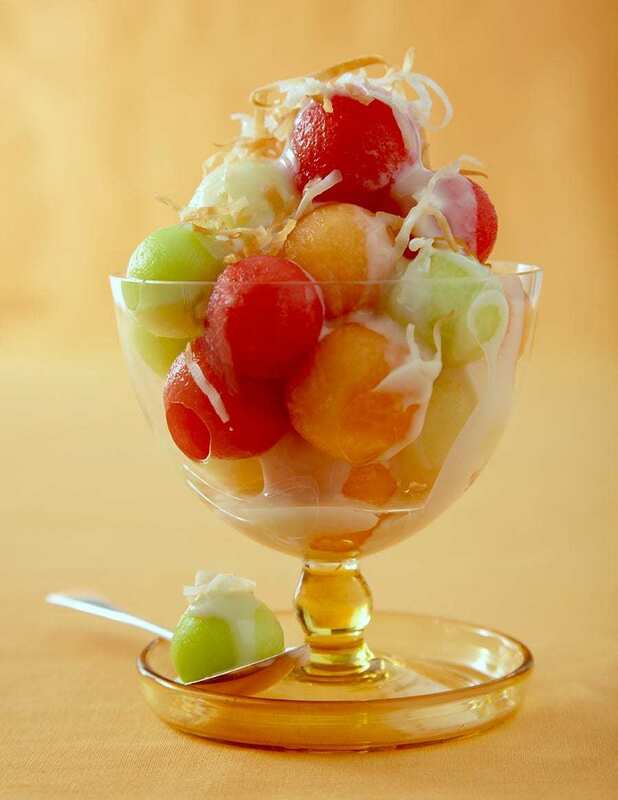 This Summer Melon Dessert with Coconut Sauce brings the juicy, sweet flavors of watermelon, cantaloupe and honeydew together with a creamy coconut drizzle. Is there anything better than a refreshing melon on a hot summer day? I don’t think so either! This summer melon recipe is perfect if you want to know how to take things to the next level with fresh fruit dessert. If you want to know what to pair with coconut, you’ve come to the right place. This summer dessert recipe pairs perfectly with my easy, creamy coconut sauce. Did I mention the coconut sauce can be made ahead of time? You can store it in your refrigerator for up to two days. To get you started, here is my favorite brand of coconut milk. 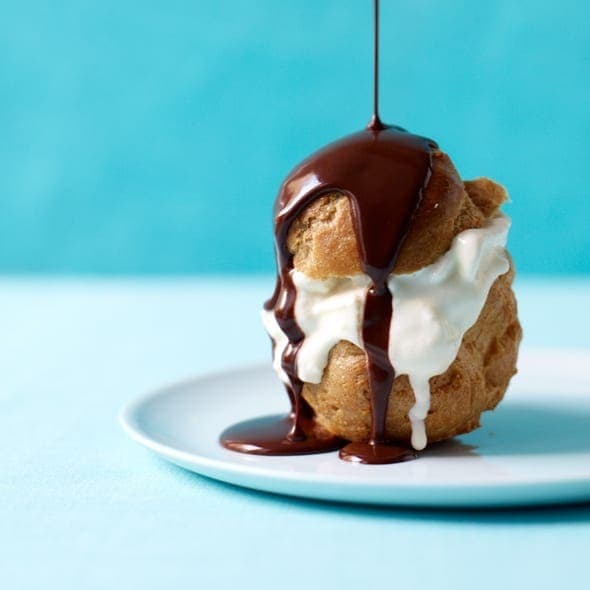 Try this coconut sauce dessert recipe on ice cream too! I’ll show you how to dress up fresh summer melon! Try this summer melon dessert with coconut sauce. 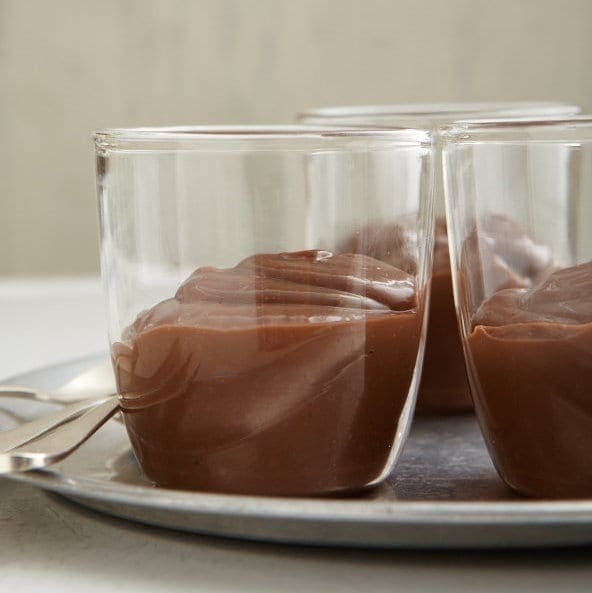 Half the fun of this recipe is the presentation. If you’ve ever tried to create melon balls, you might know that it’s hard to make a full ball and sometimes you end up with an odd ½ or ¾ ball shape. To make a perfect crisp ball, start by cutting your melon in half. I recommend using a metal melon baller as opposed to a plastic one because the balls tend to come out looking cleaner and prettier. Place the melon baller tool down into the melon with the entire half circle scoop. Make sure you press down firmly until the melon fills up the entire scoop. Simply twist a full 360 degrees to get a full round ball. This is the perfect summer dessert recipe. Not only is it sweet, refreshing and unique, but it’s low fat! No heavy cream, loads of sugar or cake. Jus a bit of unsweetened coconut milk and sweetened condensed milk in the coconut sauce recipe. This is the best dessert recipe that you need to make this summer! Why? Just a few simple ingredients packs in luscious, juicy flavor everyone will love. For a homemade summer melon dessert, you’ve got to pick the right melons! When it comes to picking honeydew and watermelon, surprisingly enough shiny rinds are not your friend. Here are some tips. A good rule of thumb when choosing melons is the weight. It should feel relatively heavy compared to its size. When picking watermelons specifically, look for one with a big creamy, yellow belly which indicates that the melon is fully ripe. In addition, when it comes to choosing both honeydew and watermelon, shiny rinds are not your friend. You want to find a dull looking melon as it indicates that it’s ripe and ready. When a honeydew is ripe, it will have a pale yellow color and won’t be too green! Now for the cantaloupe. Smell the blossom-end of the melon to make sure it smells sweet. In addition, make sure there are no bruises and feel the melon to make sure it’s firm all the way around. I hope you enjoy one of my favorite melon dessert recipes this summer, complete with a creamy coconut sauce! You can make the coconut sauce up to two days ahead. Just refrigerate until ready to use. 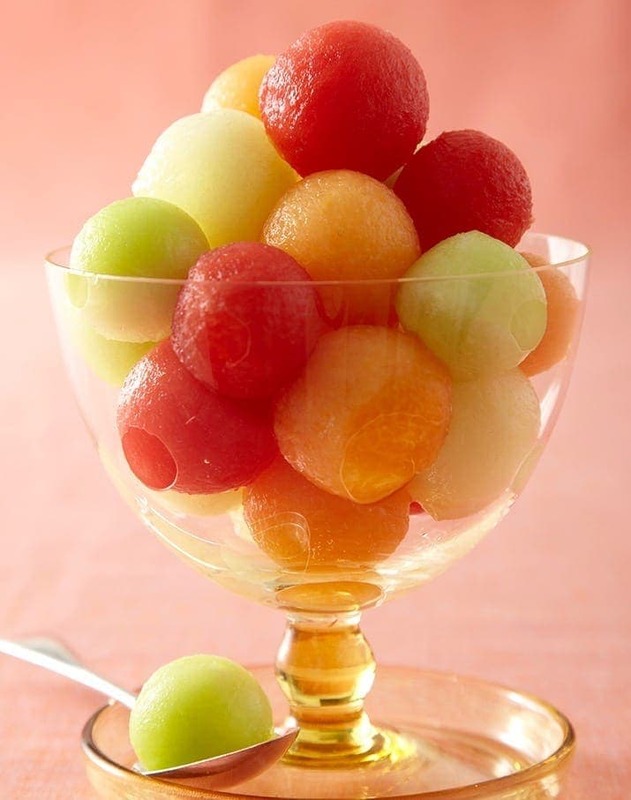 Make melon balls ahead and store in a covered container in the fridge. In a small saucepan over medium-high heat, combine coconut milk and sweetened condensed milk. Bring to a simmer and cook, whisking often, until thick 15 min. Allow to cool and add vanilla extract. Sauce can be made up to 2 days ahead and chilled. Divide melon among bowls; serve with sauce and shredded coconut. 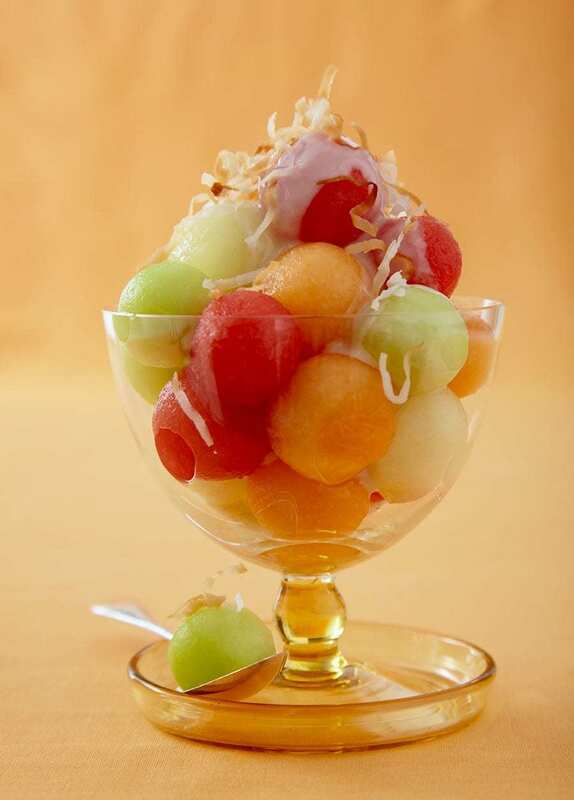 Cantaloupe, charentais, honeydew, crenshaw, and watermelon are all delicious melon options with my sweet coconut cream. Try different varieties. Recipe Tara Teaspoon. Words Ashlin Almquist. Photography Yunhee Kim. Props Deborah Williams. Originally published in LHJ 08/10. Find out what makes this recipe mashup amazing! 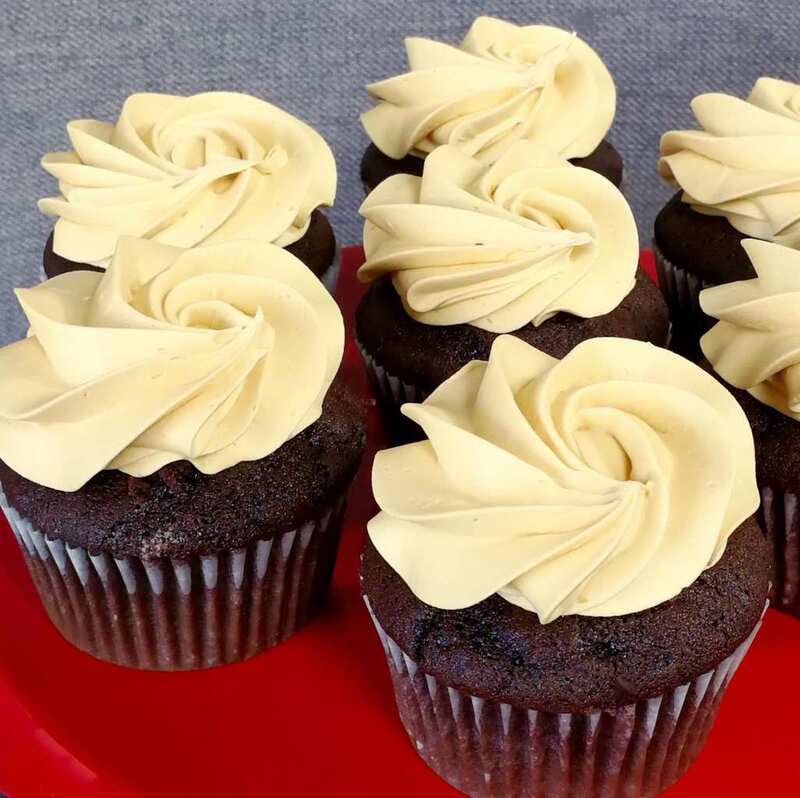 Hint: chocolate and caramel! 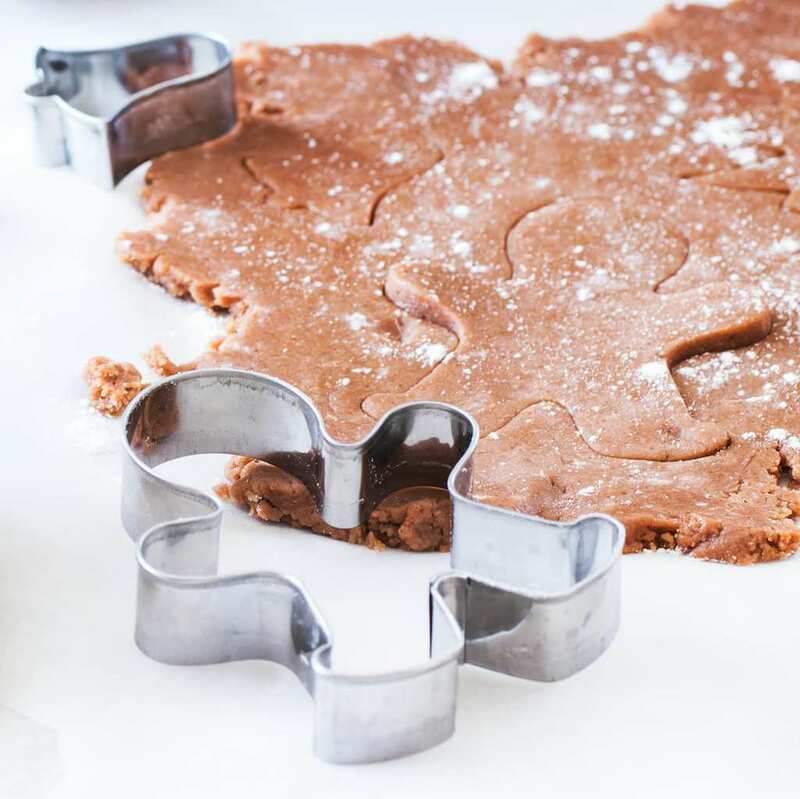 Perfectly spiced, soft and delicious molasses cookies make Christmas smell and taste wonderful! One tool I have never thought of investing is in a melon baller. 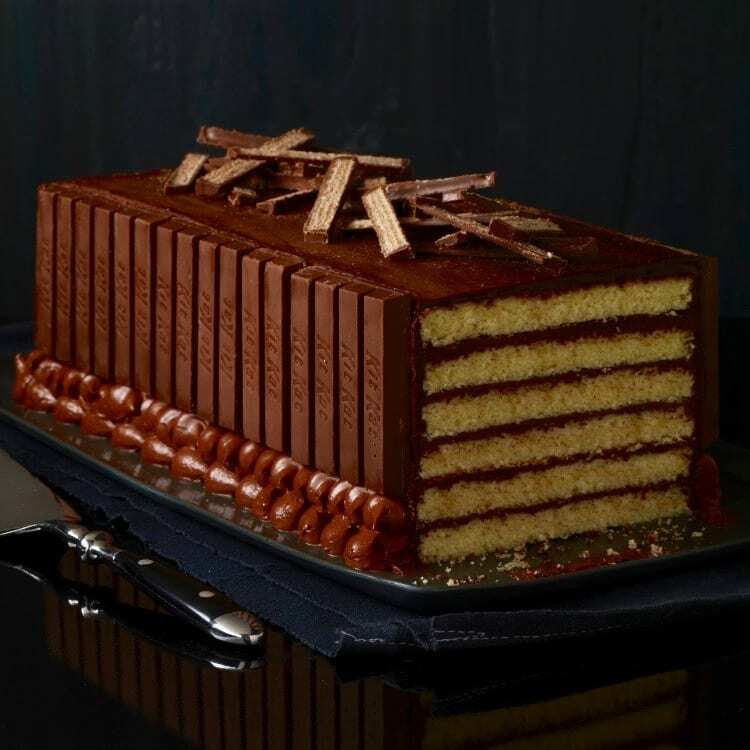 The aesthetics alone in this dessert is enough to persuade me. 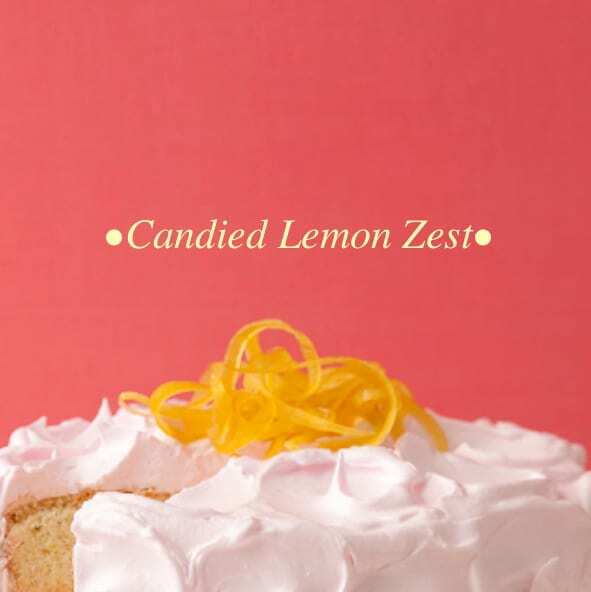 I have a recipe similar to this with lime and mint, and I ADORE this variation! So summery and perfect. Looks amazing, Tara! I have an assortment of melons on my counter… now i know what to do with them! Well, this beautifully says SUMMER! Ooooh the coconut sauce just takes the melon to another level! I love this as a refreshing summer dessert. 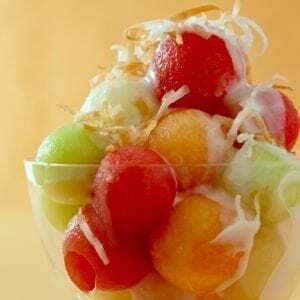 This looks amazing, I love melons and coconut so your recipe is a must try!!! You know, I asked for the tool to make these fruit balls for my wedding…five years ago. Still have yet to use it! I’ll have to save this recipe, it looks so refreshing for summer, and so fun besides! I’m not usually a huge melon person but this looks really colorful and yummy!